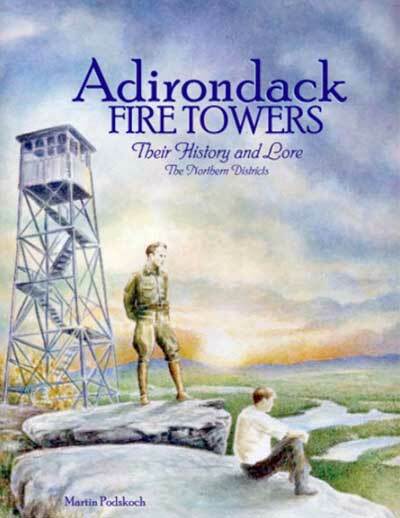 Podskoch Press offers a variety of books about the history of the Adirondacks and Catskill regions. The Adirondack Stories: Historical Sketches I & II tell interesting stories through the comic sketches of Sam Glanzman, well known DC Comics and Outdoor Life illustrator. 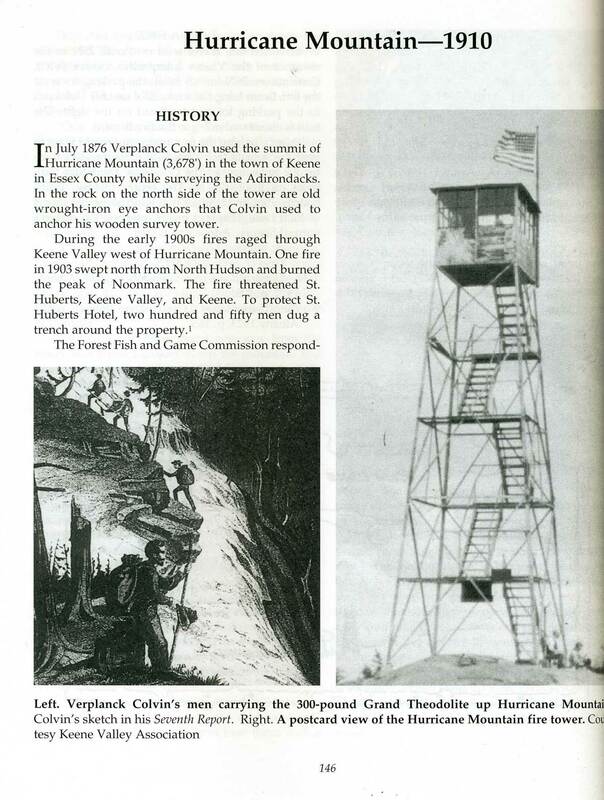 The Fire Tower books tell photo-illustrated stories that Marty gathered while traveling throughout the region, which led to the development of his Adirondack CCC Camps book detailing the area’s growth after the Great Depression. 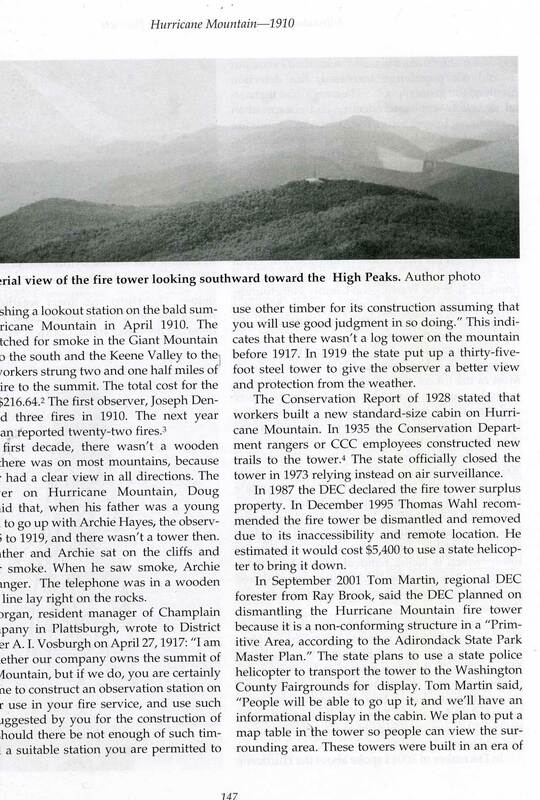 He has also written about the CCC camps in Connecticut where he now live. 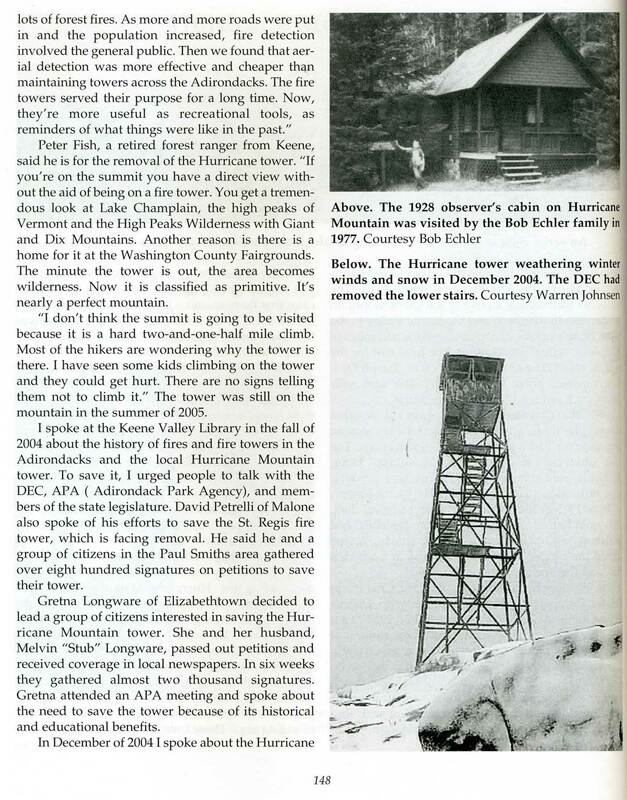 There are also two Travel Guidebooks, The Adirondack 102 Club: Your Passport & Guide to the North Country and The Connecticut 169 Club: Your Passport and Guide to Exploring Connecticut. 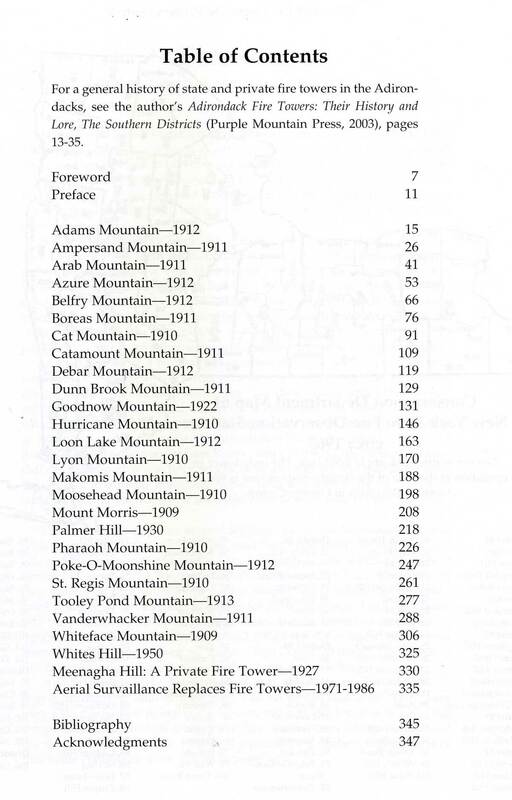 These autographed books make perfect gifts for those who love the regions history.